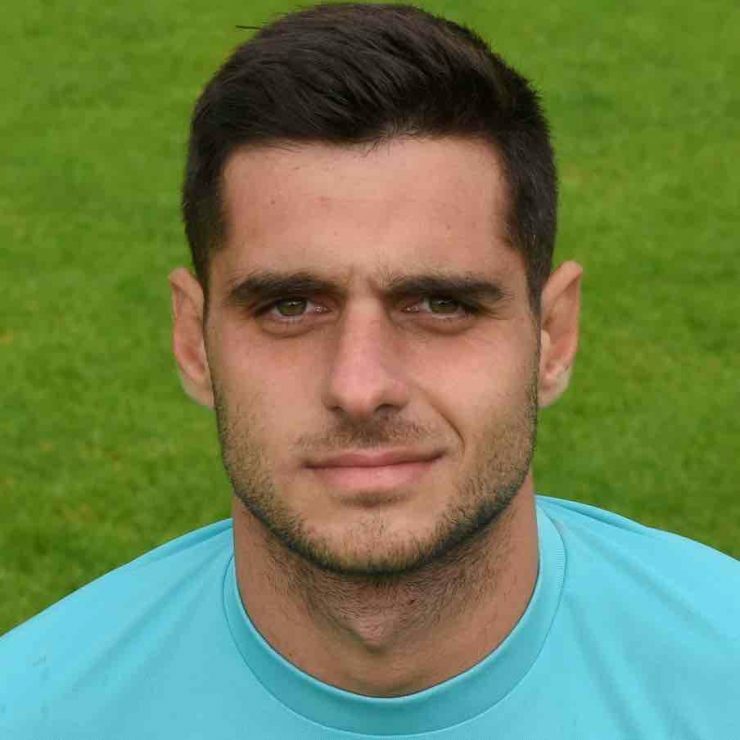 Mihai joined Sporting Khalsa from Alvechurch part-way during the 2015-16 campaign and made an immediate impact as competition to first choice James Pemberton. During the 2016-17 season, the Budapest-born stopper was in competition with Tom Turner for the number one jersey, mostly serving as understudy with the occasional appearance, particularly later in the campaign. A goalkeeping development coach at Aston Villa, Mihai rejoined for the 2017-18 season before leaving the club around the time of the arrival of new number one Sam Arnold. Mihai stood for the Green Party in the 2017 General Election in the Yardley seat in Birmingham, finishing in fourth spot after campaigning for all goalkeepers to be allowed priority on West Midlands roads.